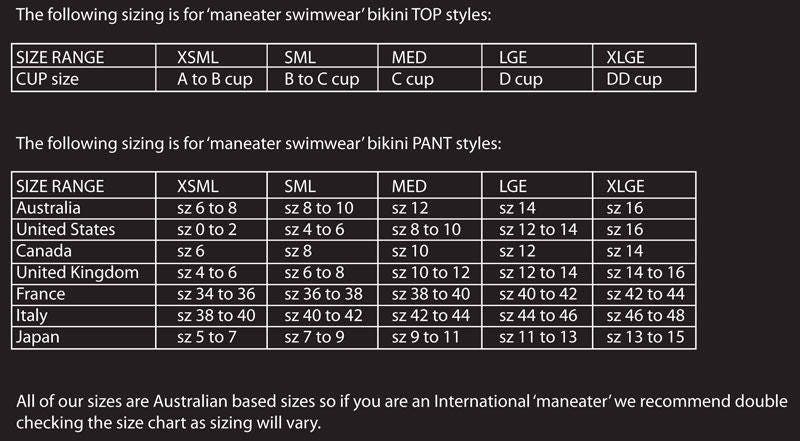 35%OFFSALE *** MissManeater VANDALIZE buckle front fixed hipster boutique bikini pant *** MAX coverage! THESE 2 ARE THE ONLY ONES WE HAVE/WILL EVER CREATE!!! VANDALIZE is a ONE of a KIND unique MissManeater collection! We have only created a few pieces in this print & we LOVED creating these styles with CONTRAST bright orange lining. This FULL coverage hipster bikini pant has a large BLACK plastic buckles at the front sides. ONLY 2 size SMALL available in this style, we are selling separately so you can MIXNMATCH this #maneaterSTYLE to any of our boutique bikini pants that you like. StandOUT from the rest this summer! Wearing THE best boutique bikini brand on the PLANET!! !